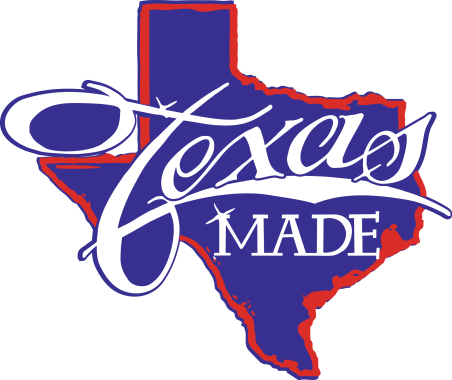 We at Texas Made Air Conditioning and Heating want to hear your opinions about the products and service we offer in Millsap, TX and surrounding areas. The heart of our company lies in the experiences we make with you, so we commit in giving you only quality outputs. Please take time to visit our page and leave a company review to help us improve our products and services to a whole new level. We appreciate your concern in helping us become the better version of our company. 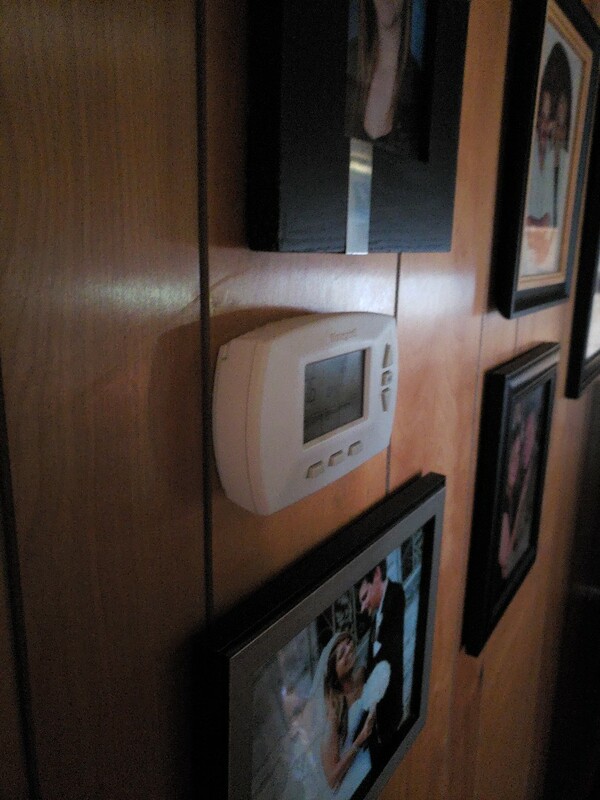 Diagnosed a dirty flame sensor, fixed leak and recharged a Goodman gas furnace system.